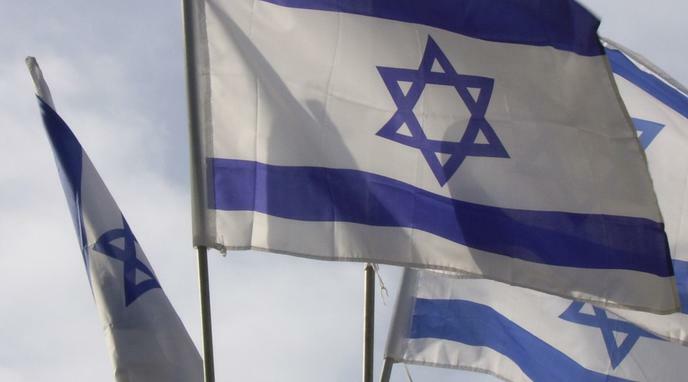 Israel can be both Jewish and democratic at the same time. religious courts for the Jewish, Muslim, Druze, and Christian populations. These courts have jurisdiction over cases such as marital issues, conversion, and appointment to religious leadership positions. fertility rates of any demographic grouping within Israel. As a result, the Jewish demographic makeup of the country is unlikely to be challenged despite relatively high fertility rates among Arab Christians and Arab Muslims. It is possible for a state to maintain an emphasis on certain cultural and religious values even as it maintains an equality of democratic civil rights for all. Israel is no exception. Pew Research Center shows that Israeli Arabs generally do not think Israel can be a Jewish state and a democracy at the same time. This view is expressed by majorities of Muslims (63%), Christians (72%) and Druze (58%). Overwhelmingly, all three of these groups say that if there is a conflict between Jewish law and democracy, democracy should take precedence. Israel should become democratic and stop their racist politics against Arab population. That's impossible to achieve while becoming a religious or ethnical state, those kind of states are non-democratic by definition.